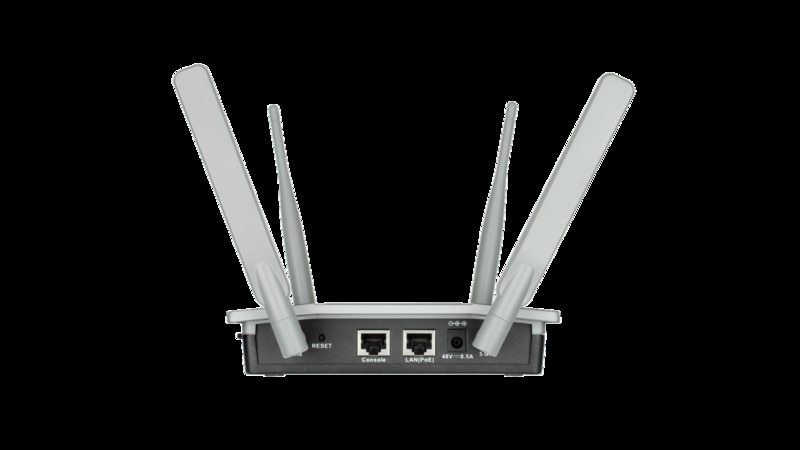 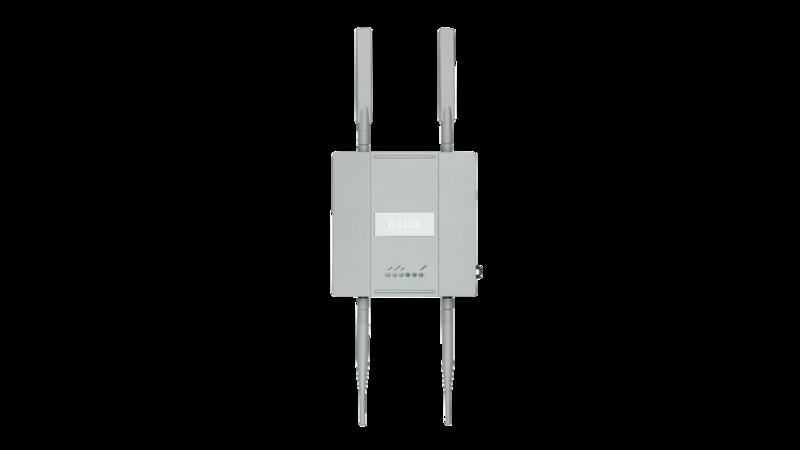 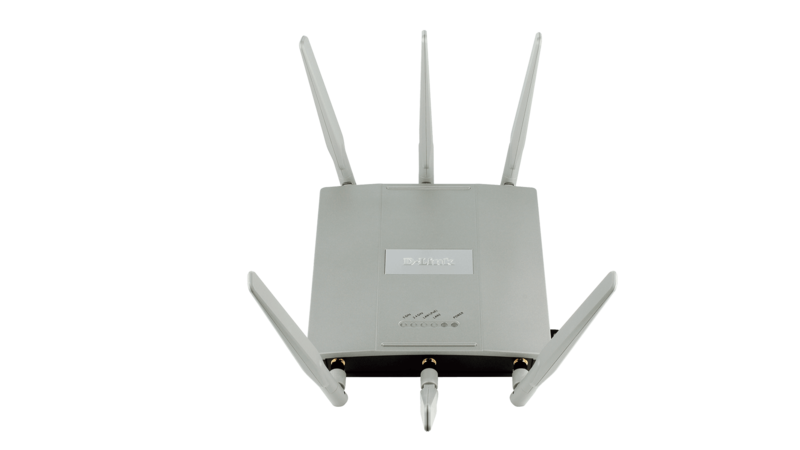 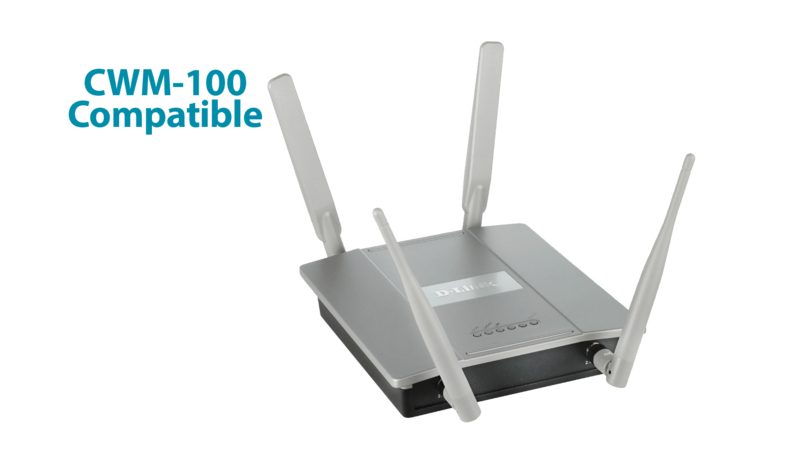 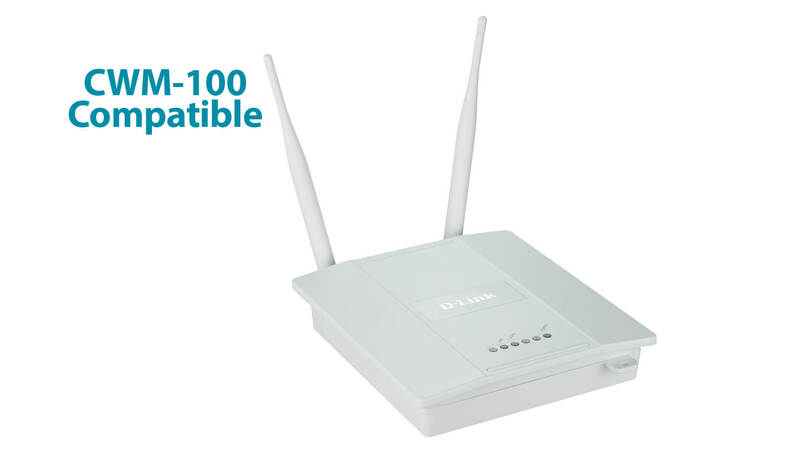 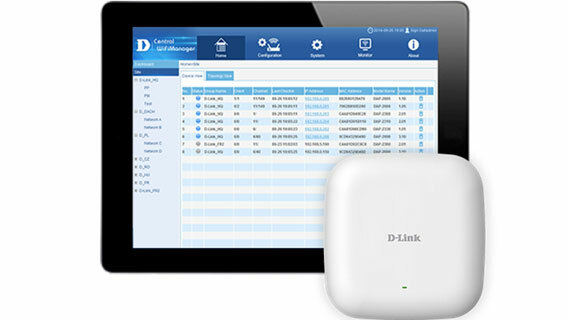 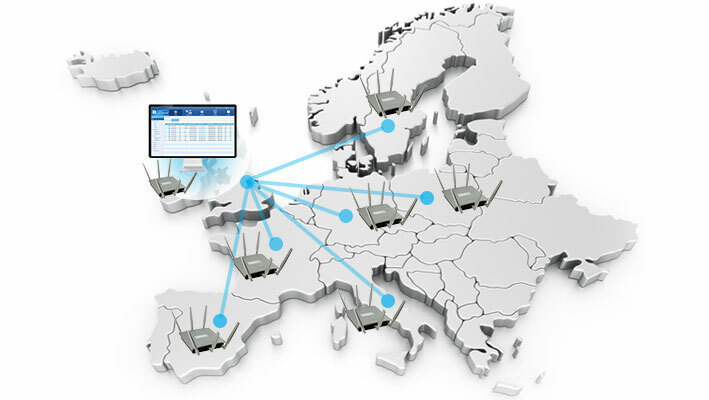 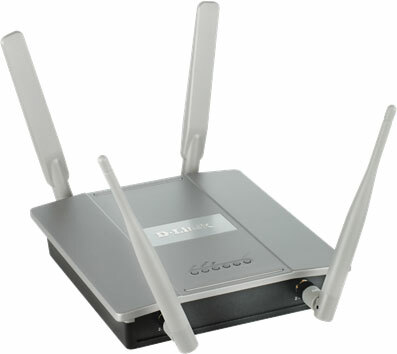 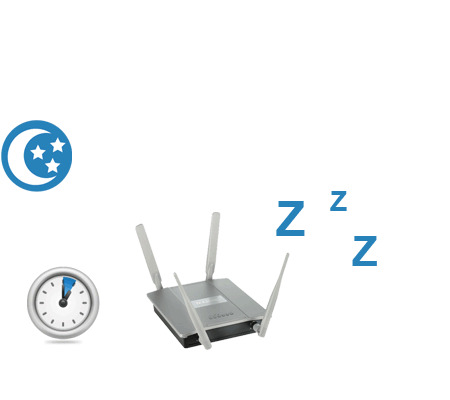 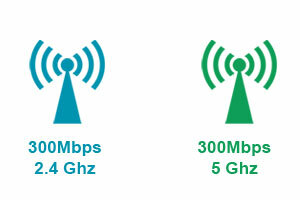 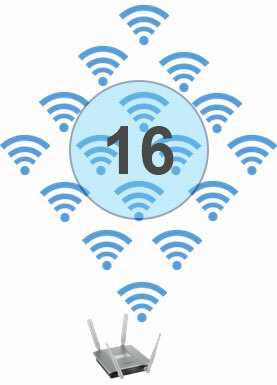 The DAP-2690 is a dual-band wireless access point, designed to enable businesses of any size deploy wireless networks. 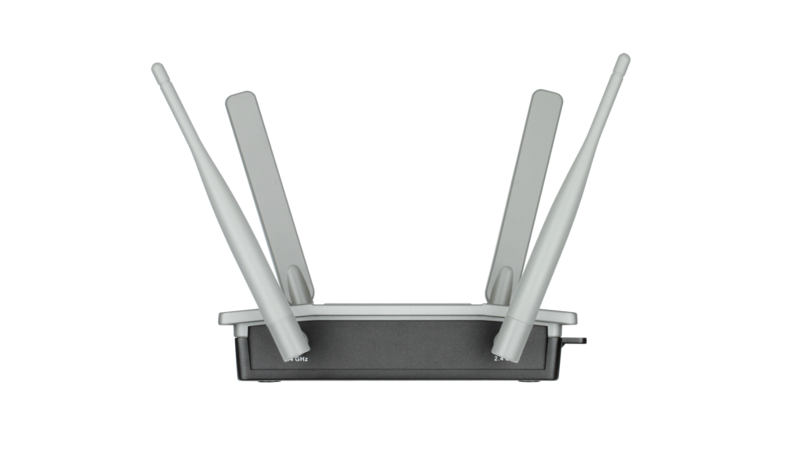 Enclosed in a rugged, plenum-rated metal chassis, the DAP-2690 adheres to strict fire codes for placement in air passageways. 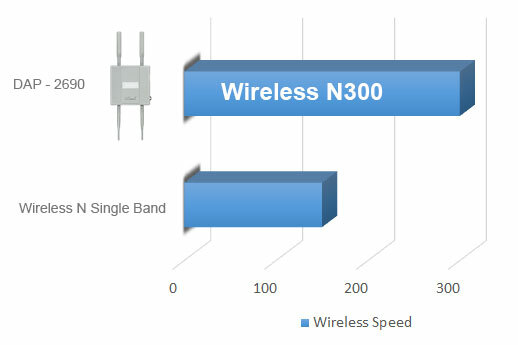 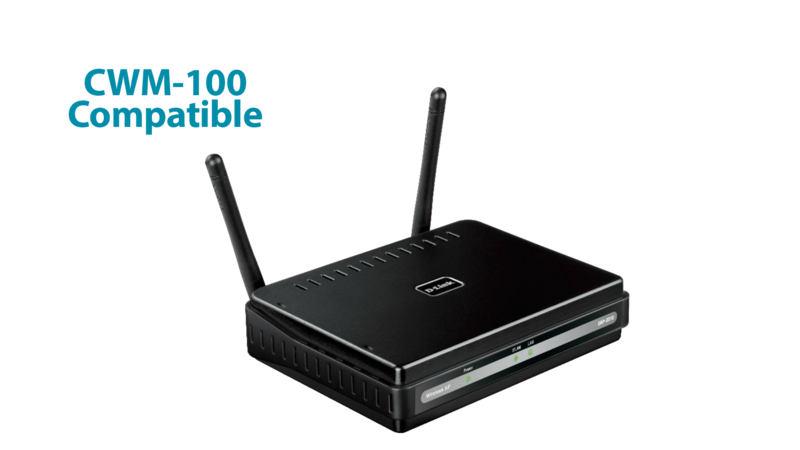 Using the latest generation of Wireless N technology, the DAP-2690 delivers great wireless performance and coverage in a compact design. 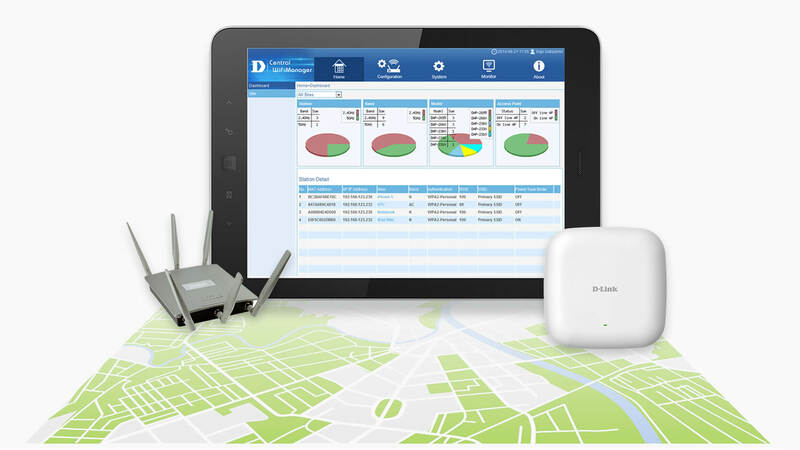 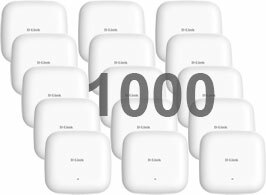 The DAP-2690 is a dual-band wireless access point, designed to enable businesses of any size to deploy wireless networks. 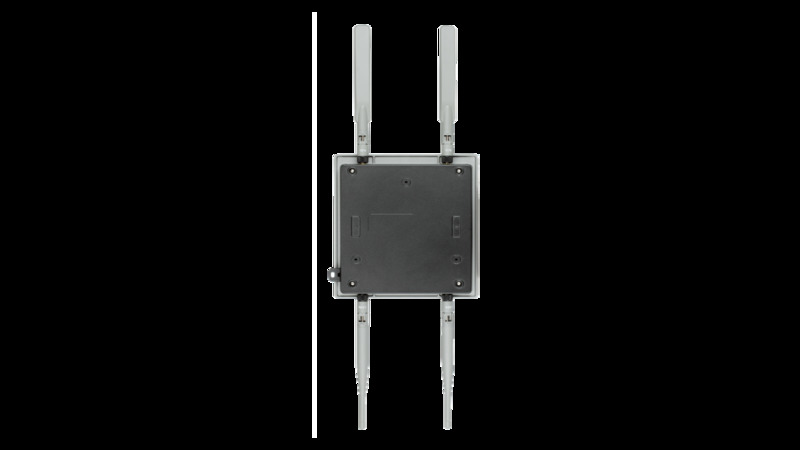 Enclosed in a rugged, plenum-rated metal chassis, the DAP-2690 adheres to strict fire codes for placement in air passageways. 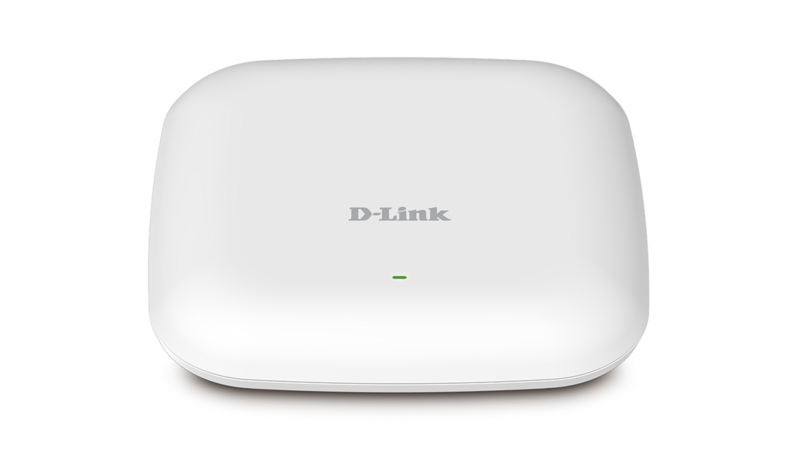 With a wireless scheduler feature which turns off wireless functionality when it isn’t needed, the DAP-2690 provides savings in power and increased network security.